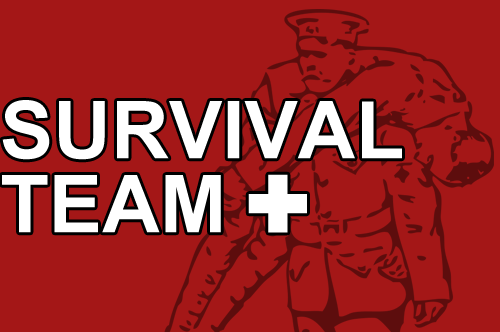 Welcome to the PAL Survival Team. A running dossier/celebration of the men, women and zombie presidents that you want on your side when Justice stops prevailing... And starts getting real. And he hunted vampires with his bare hands. Which is precisely why Abe Lincoln is the proud inaugural member of the PAL Survival Team.